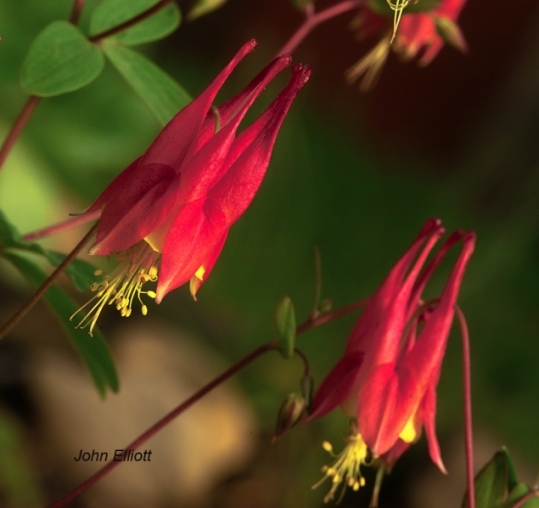 Columbine's both domestic and wild rank high on my list favorite subjects. This represents an extensive effort with tripod and laying on the ground to capture a realistic perspective of a flower that hangs downward. This photo was chosen by the Sigma Users Group to be displayed at the Sigma booth at Photokina 2004 as an example of what can be done with a Sigma SD9.